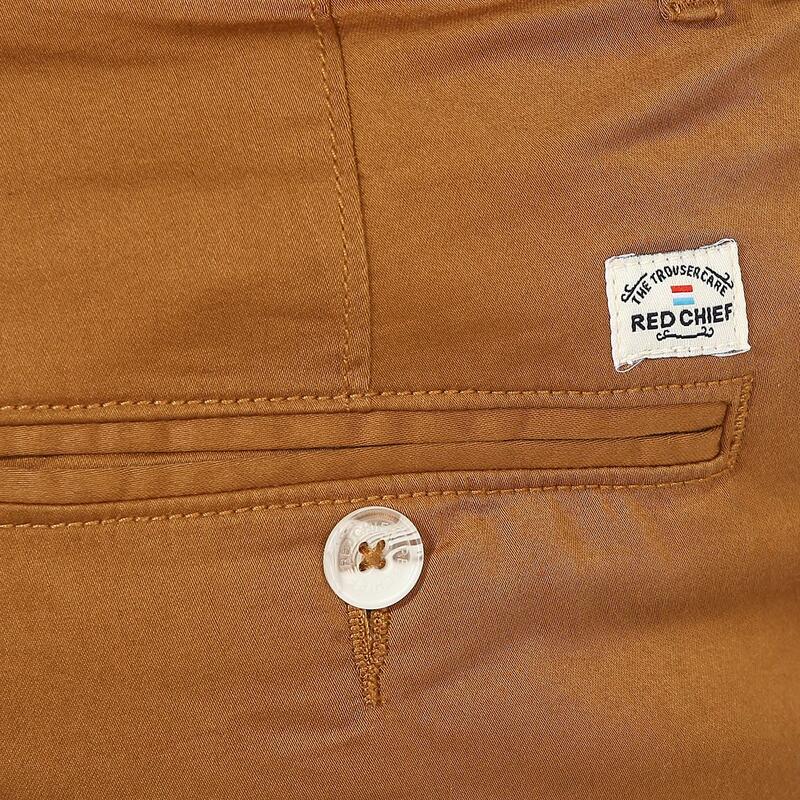 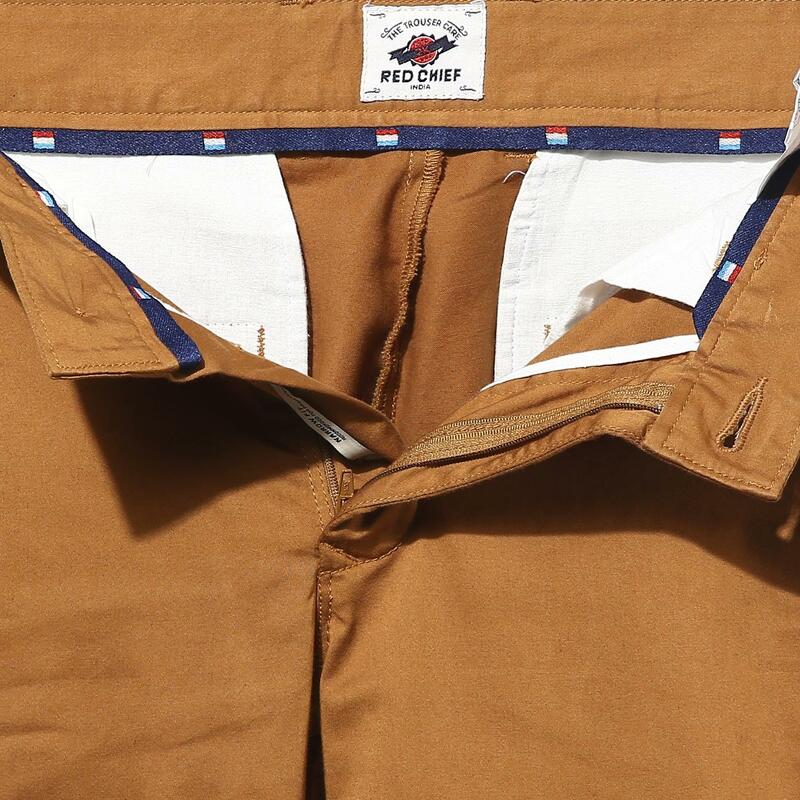 Brown in colour, these trousers from Red Chief are designed for the savvy urbane man with clean, structured cuts and muted hue. 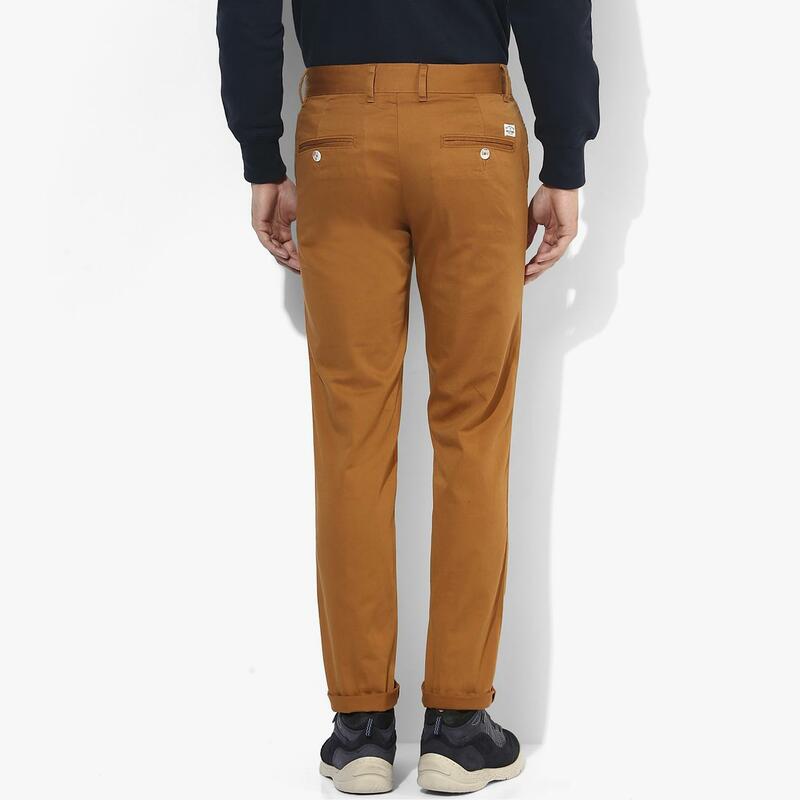 Crafted from a blend of 98% cotton and 2% lycra, these trousers have a flat front design and four-pocket styling that make them visually appealing, while the narrow cut lends a flattering silhouette. 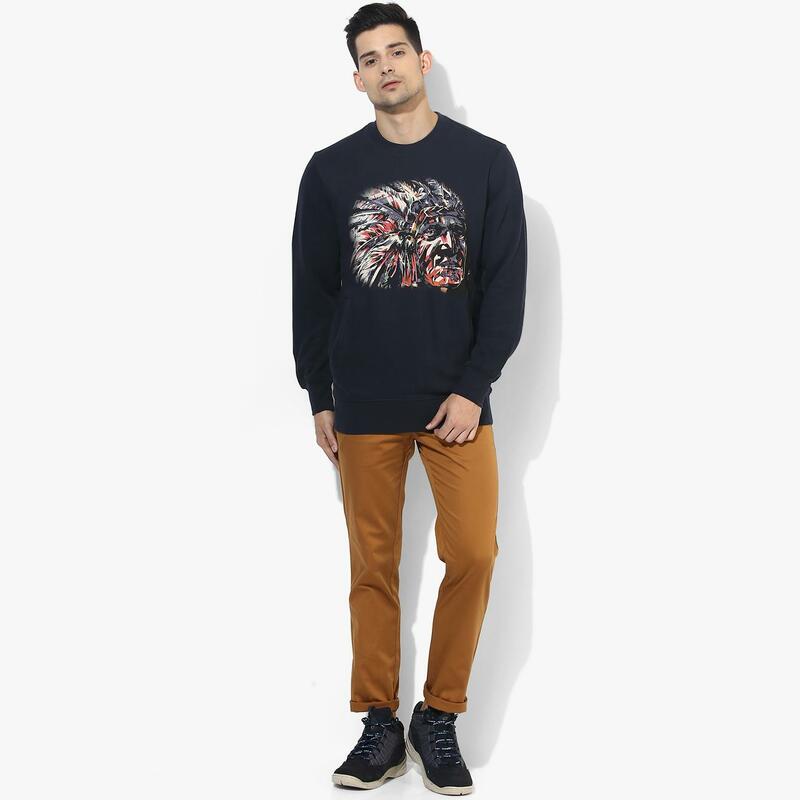 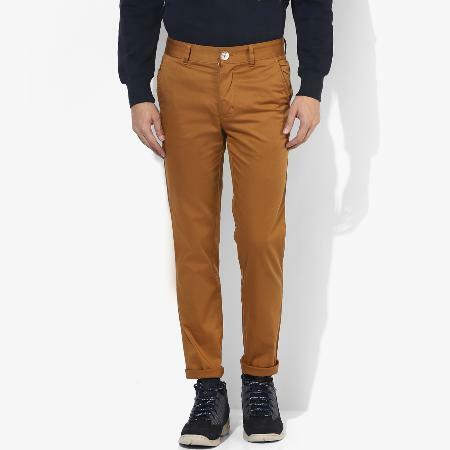 These trousers can be teamed with a pair of navy blue casual shoes and a blue shirt to look your best.